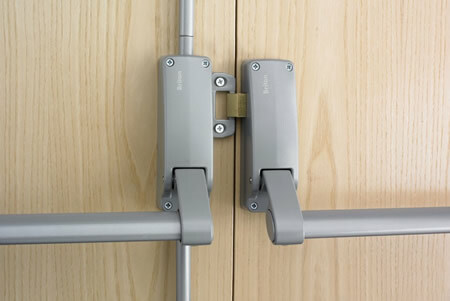 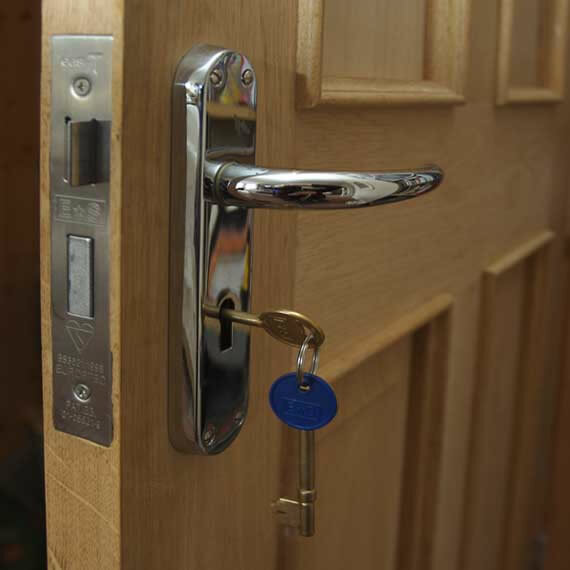 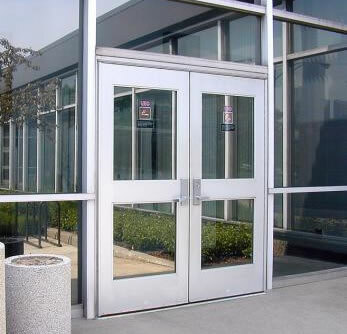 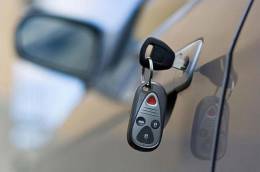 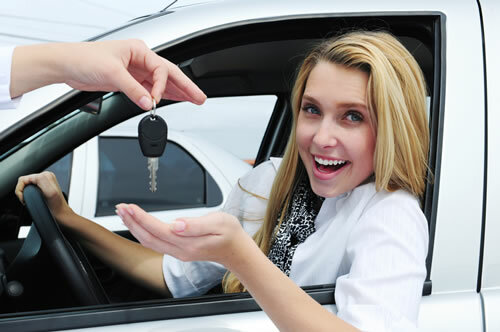 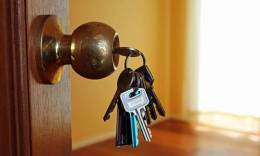 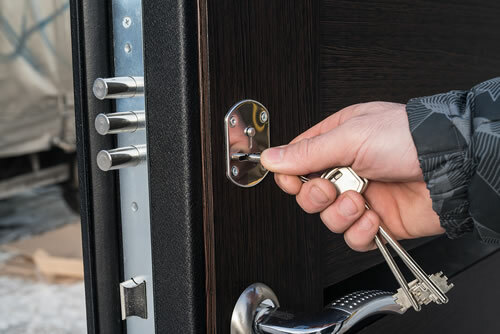 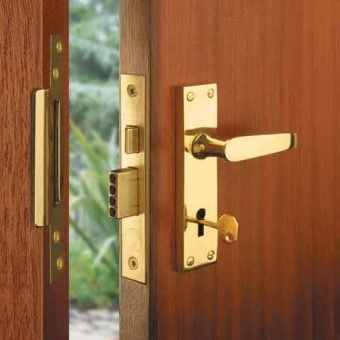 It is just a call away for you to experience the best locksmith services in Atlanta. 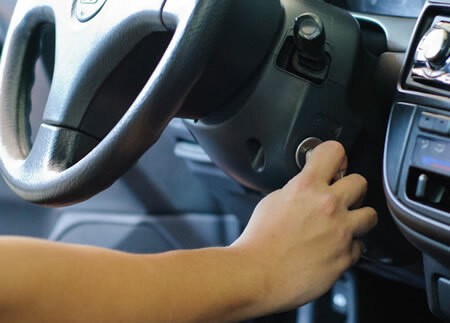 We offer all types of ignition repairs using the best tools and technologies to keep you rolling at all times. 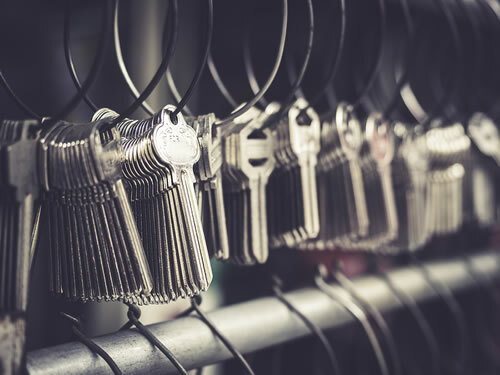 Eviction is not a pleasant experience for both the tenant and the landlord, though, in most cases, it is caused by the tenant's inability to pay his rent and settle other bills as stipulated in the tenancy agreement. 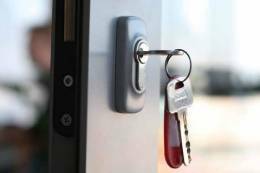 It is crystal clear that your safety and security are not negotiable, whether here in Atlanta or anywhere else. 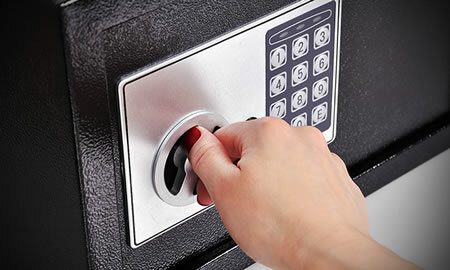 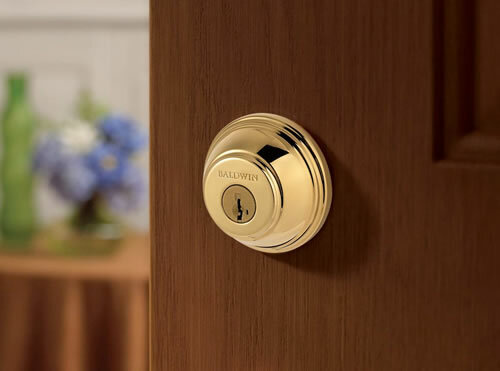 It would be a smart move to step up your home security system if you are using a lock or deadbolt that is reliable.